A group of 16 high school students and 5 teachers recently visited Akros as part of their learning expedition. 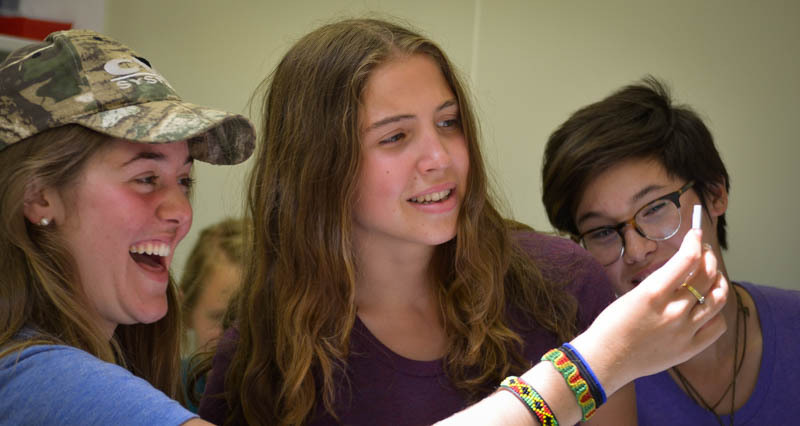 The students, aged between 15 and 17, are part of the Traveling School, based in the U.S. 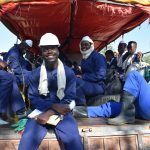 The group of 16 young women spent a day between the Akros offices and the National Malaria Control Centre to gain a better understanding of Akros’ involvement in building healthy communities. The visit was also meant to bridge the gap between classroom knowledge and practice. Various members of the Akros staff told the story of Akros’ history, areas of focus and mission. The young women learned about Akros’ on going work supporting disease surveillance, and received some information on international career track approaches. The enthusiastic students were then given a presentation on malaria and its lifecycle. After the presentations at Akros offices, the girls were taken on a tour to the National Malaria Control Centre where they got a chance to see how the lab plays a significant role in the fight against malaria. They were taken through the process of how the polymerase chain reaction (PCR) is used in the detection of low-density malaria infections that the rapid diagnosis test (RDT) and microscopy can sometimes miss. Students also got the opportunity to learn how an RDT works. 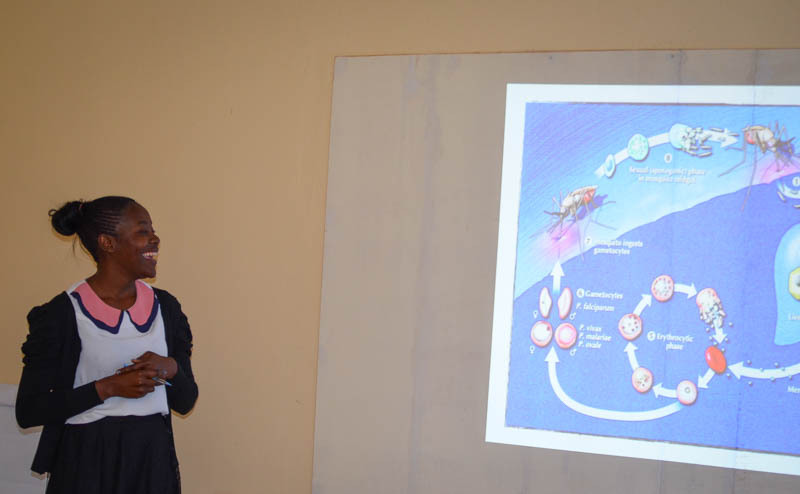 Mulenga Mwenda, the Laboratory Technologist, Akros Laboratory Technologist, gives a presentation on malaria and its cycle. Using technology to improve health systems is a large part of the Akros ethos. 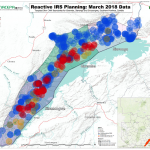 Since the inception of the malaria Active Infection Detection (AID) program in 2011 in the district of Lusaka, several successes have been scored in the fight against the disease. 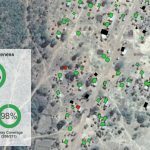 Much of this involved the development of a system to locate areas of potential local transmission of malaria in the heart of the capital. This allowed for better targeting of interventions, and the system continues to be improved. 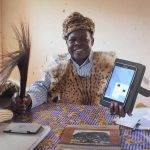 Recently, another innovation was introduced to the district, the use of android-based tablets for data capture at clinics and during field responses. 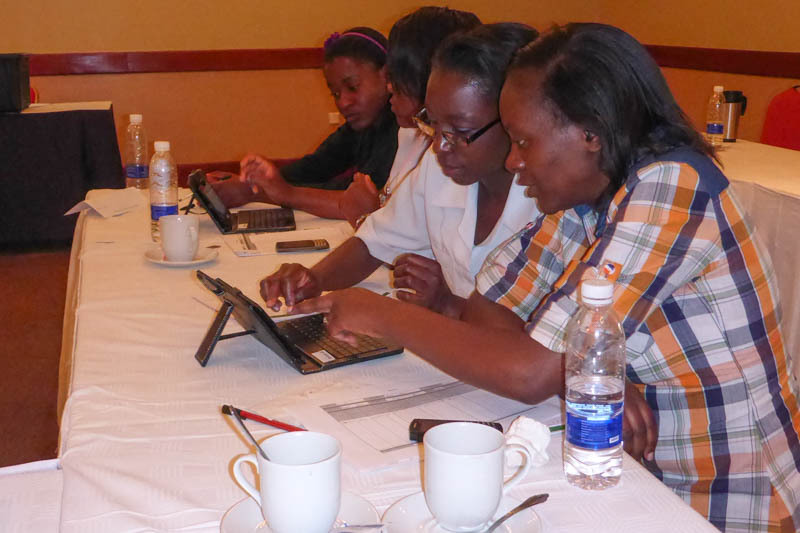 More than 30 Health workers – mainly environmental health technicians and nurses from five government clinics within Lusaka district – were selected to attend the electronic data training. The two-day training, organized by the Zambia Ministry of Health with technical assistance from Akros, also drew representation from the National Malaria Control Center and the District Community Health Management Team. 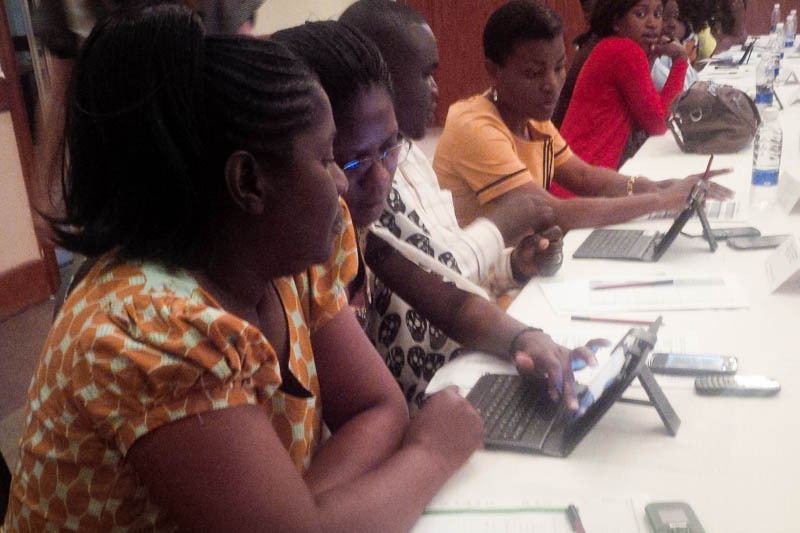 Training participants learn to use Android-based tablets.